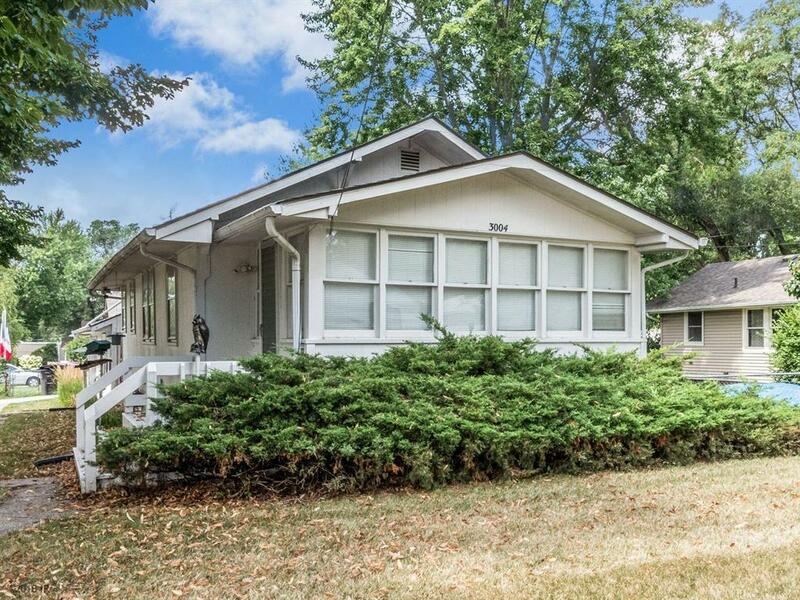 Well maintained 2 Bedroom/1Bath home in a convenient location! Large Master bedroom, additional 272 sqft enclosed front porch area, great breezeway between home and insulated garage, all appliances included. Schedule to see this home today!